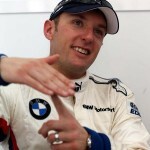 Joey Hand, already a BMW works driver, has secured the fifth of six M3 DTM seats available for the 2012 season, joining Andy Priaux, Augusto Farfus, Bruno Spengler and 2011 Champion Martin Tomczyk. 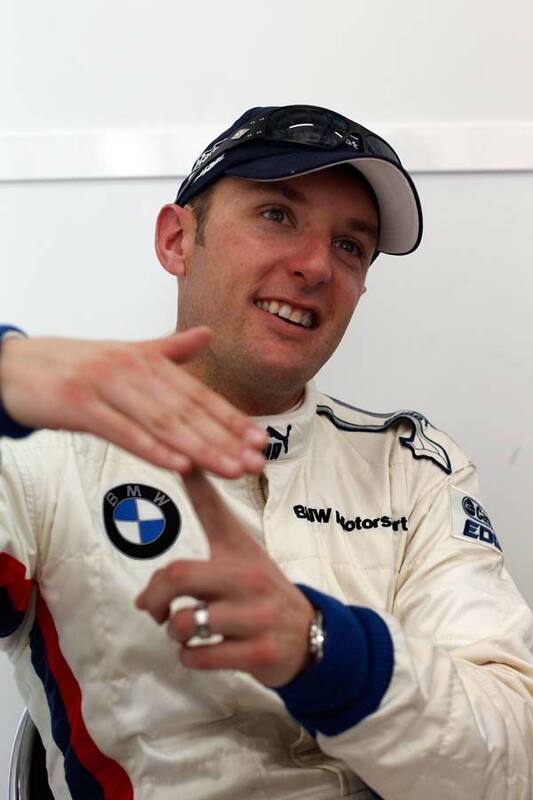 Hand will be joining BMW’s DTM assault with a wealth of experience under his belt having contested various North American championships with BMW since 2004, and is the current ALMS (American Le Mans Series) GT Champion. 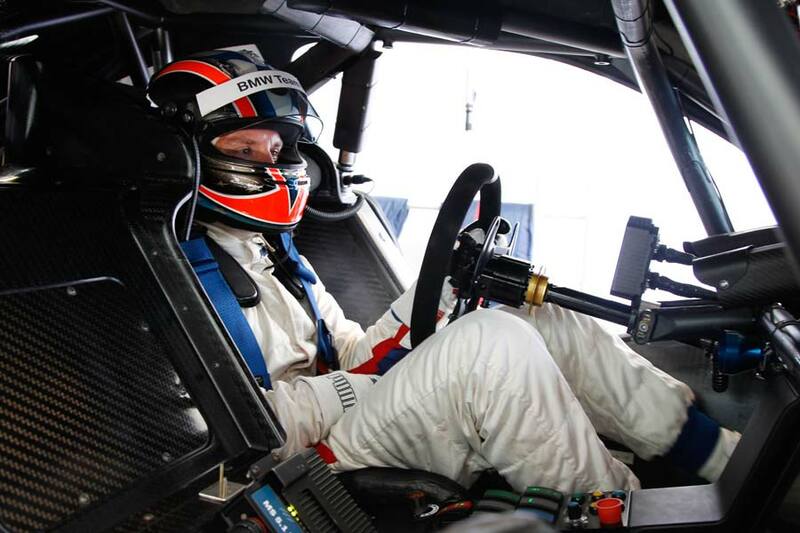 The 32-year-old Californian recently took part in a DTM testing program at Spain’s Monteblanco Circuit, and displayed a great deal of enthusiasm for the car. 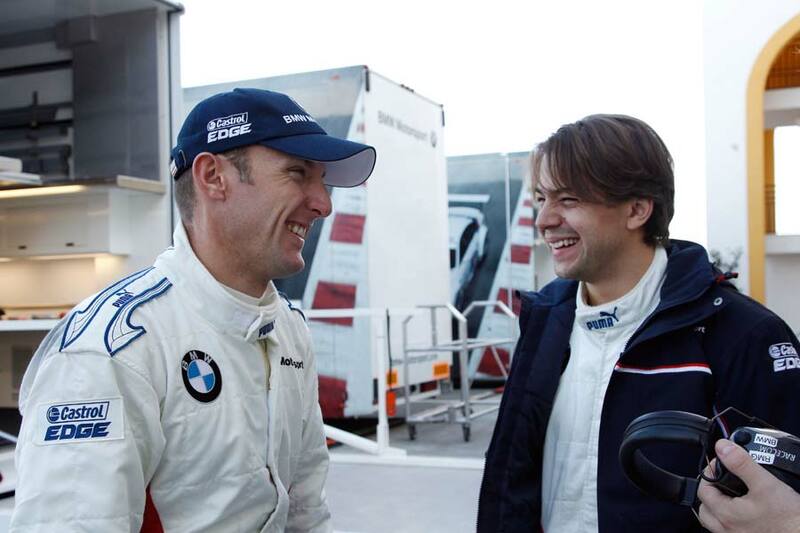 “I immediately enjoyed the BMW M3 DTM. Its downforce and carbon brakes are extremely impressive. I know some of the team members from the past, and was able to acquaint myself with the others in Monteblanco. Now I am looking forward to our close teamwork in future,” said a delighted Hand.